The holidays are a time to celebrate with family and friends and spread real magic all around. It's also a wonderful time to give to others to make them smile. 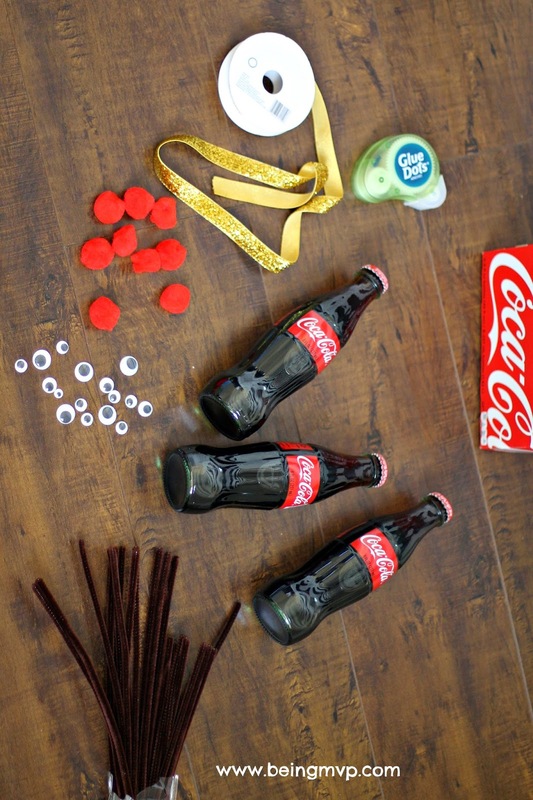 Even the smallest of gifts are appreciated and since Kenzie has had a new teacher this year at school, I thought it would be fun to share the magic of Coca-Cola with a special craft. 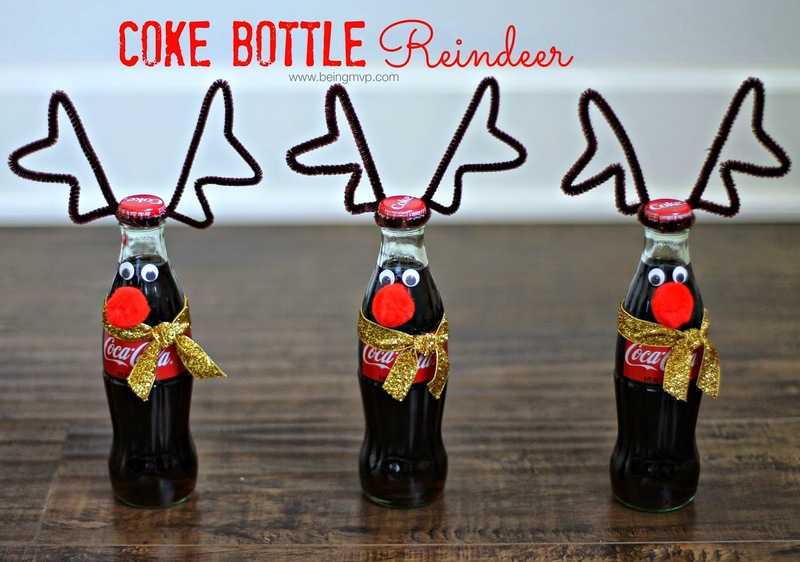 I headed to Walmart to pick up classic Coca-Cola glass bottles and the materials needed for a fun Reindeer craft. Their prices are awesomely low so it doesn't cost an arm and a leg to gift beyond your usual shopping list. 1. Form antlers out of pipe cleaners. You can use any make it into any shape you prefer. I like the simple, rounded antlers because they look really cute when you put the two together. Make sure to leave a bit at the bottom so you can attach to the bottle. 2. Form the two antlers and twist together the front ends. Wind around the cap of the Coca-Cola bottle and then twist in the back. Adjust the antlers as necessary to even out. 3. 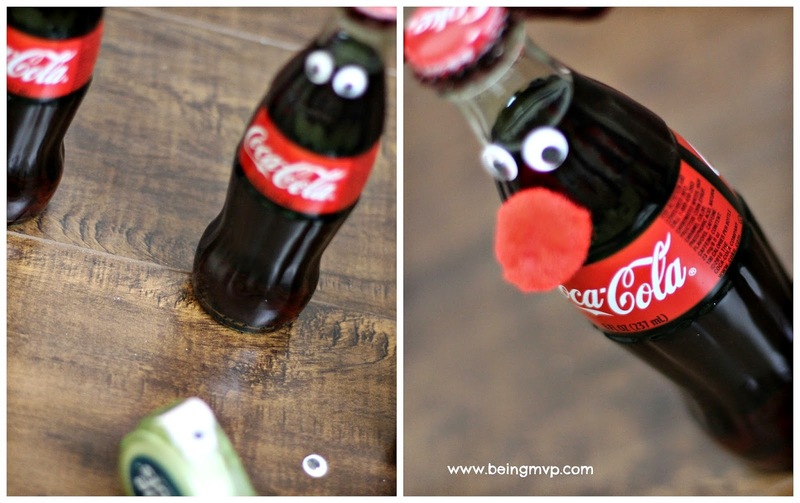 Use the glue dots to attach googly eyes and pom pom nose to each bottle. I like using glue dots because they are so quick and stay put without dealing with hot glue burning my fingers. 4. 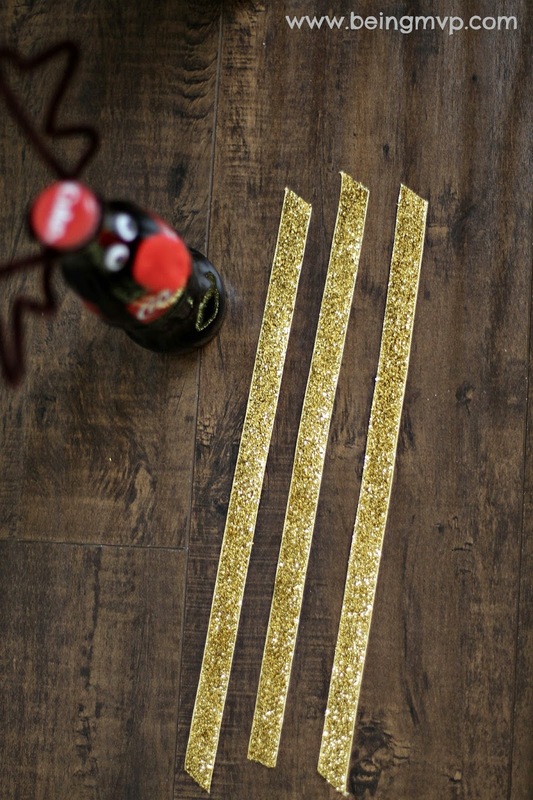 Cut the gold glitter ribbon to a size that will comfortably fit around the neck of each Coca-Cola bottle with enough to tie a small knot to create a scarf. I am obsessed with this ribbon. It adds the holiday sparkle and who can resist anything glitter and gold nowadays? 5. Make a bunch and hand out to teachers, neighbors, co-workers and more. Just leaving it on their desk will share in the holiday cheer. Coca-Cola wants to see your giving nature this holiday season when you share a smile and #RealMagic through giving to others on Twitter or Instagram. When Coca-Cola sees this hashtag used, they will send a special message back. 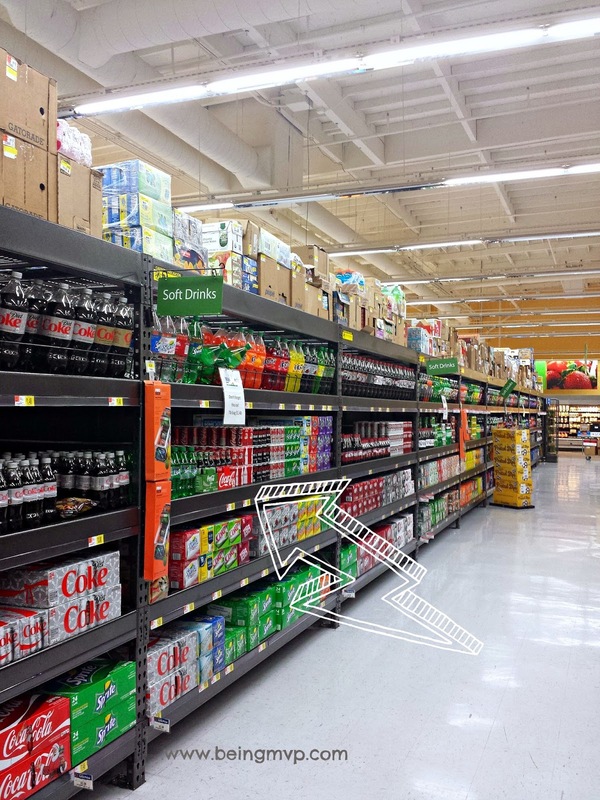 You can also share your videos through the My Coke Rewards program with Coca-Cola to earn points for awesome rewards. Share how you make the season more magical to unlock access to a $20 Walmart gift card. Create a homemade decoration for someone you love and you could unlock access to a $25 Home Depot gift card. Tell someone how they make you happy to unlock access to a $25 Best Buy gift card reward. Keep the holiday cheer going by attending the #RealMagic twitter party! 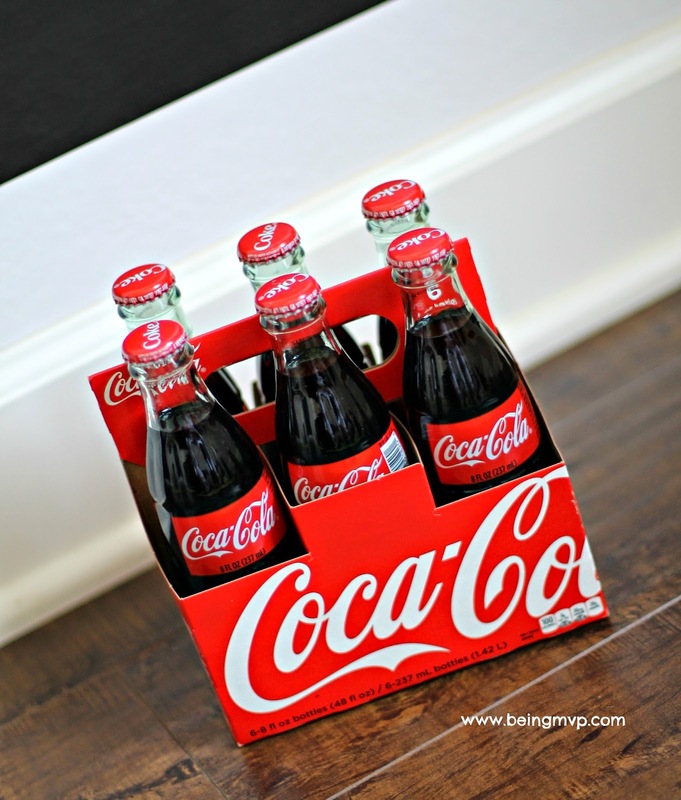 My husband and son love Coca Cola, this would such a cute gift for them! What a neat Christmas idea! I'd love to make these reindeer to sit under the tree for decor pieces! I totally love this! I'm a Coca-Cola girl anyhow, and this just makes me super happy! Oh, that turned out just so sweet! I remember making a reindeer out of a glass bottle as a 5th grade project but it wasn't nearly as cute. Oh those turned out great! 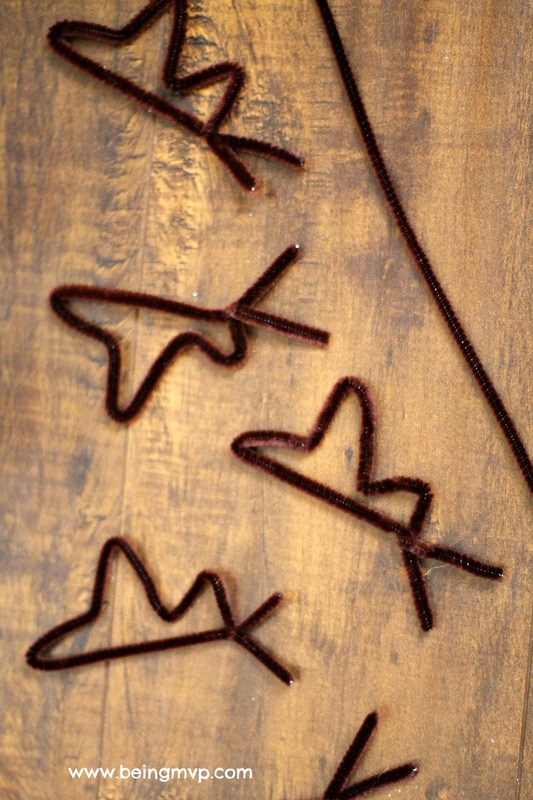 And, so easy to make I am sure my kids would love doing this craft! I love the classic bottles... I think pop tastes better in them! 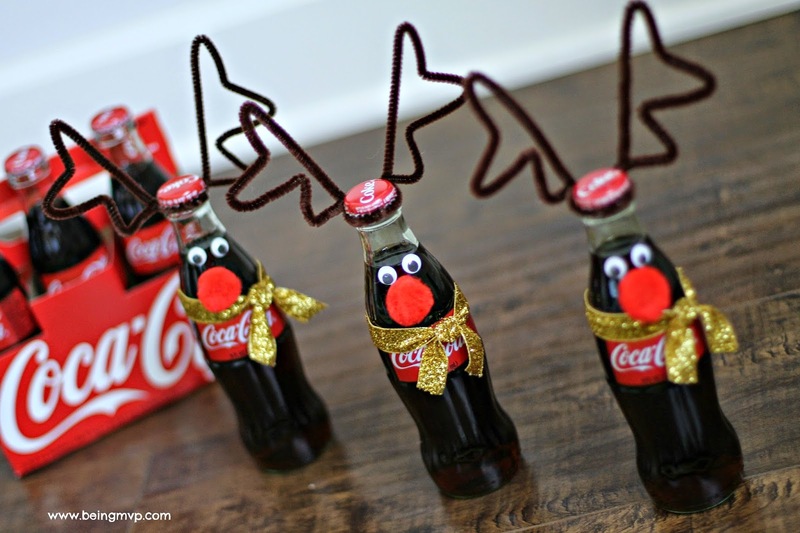 Those reindeer bottles are OMG adorable! I am pinning now! Those are SO adorable! I need to make these! Those Reindeer bottles are SUPER cute! I might have to make these for myself! Very cute! I love My Coke Rewards, I just traded in my points for the Best Buy gift card this afternoon. This is so cute and would be perfect at a festive Christmas party! I love how easy it is too! So simple & totally cute! I love it! How cute are these bottles, I want to try this. Oh my gosh, so quick and easy and cute! I love this idea! Wow! Those are adorable. 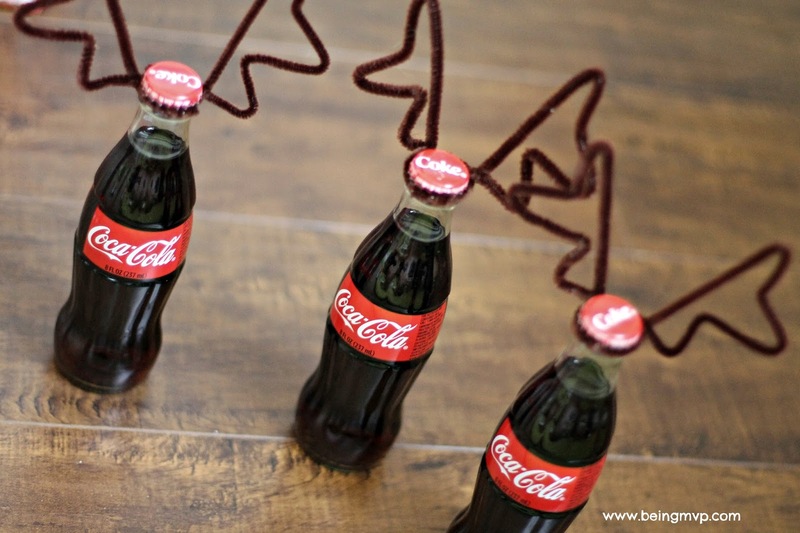 That is a fun and festive way to dress up a coke bottle. I am going to have to try this. What a cute gift and budget friendly! This is absolutely adorable! What a fun and easy craft! This is a cute and simple craft. We don't drink soda but I can see doing this for our guests who do. I'm so glad to have seen these! My son decorates with a lot of Coca-Cola things during the holidays. I am going to make some of these for him as a surprise. I think he will get a big kick out of them. OH these are adorable!! I love how coke and Christmas seems to go hand in hand!! How perfect!! Would be adorable for a holiday party or a stocking surprise! !